Putting Your Concerns First Your	Issues, Our Services, Your Legal Rights. 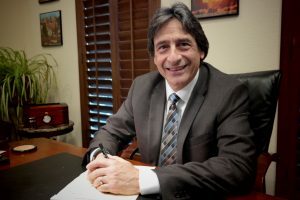 The Law Offices of Maurice E. Klein, P.C., has represented clients for over 30 years in the Dallas-Fort Worth Metroplex in various areas of the law. We strive to provide individuals and businesses quality legal services according to the highest ethical standards. We want to understand and anticipate the nature of the legal issues that challenge our clients in order to provide the legal services necessary. We are dedicated to protecting and asserting the legal rights of our clients and strive to provide the highest quality services in the most cost-effective and timely manner possible.